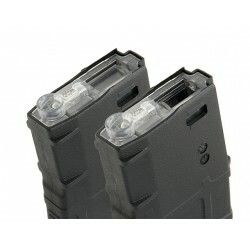 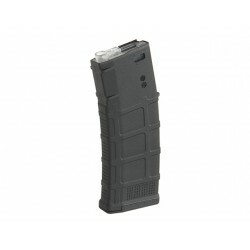 The Flash Magazine makes using a Hi-Cap magazine quickly and easier. 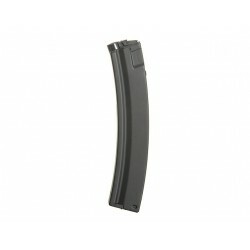 On a traditional high capacity magazine you must wind a wheel on the bottom on the magazine to feed the BBs into the loading tube. 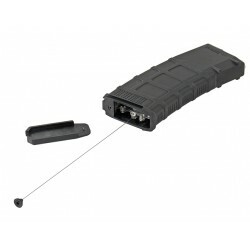 Flash magazine uses a simple string that when pulled winds the magazine with only a few pulls. 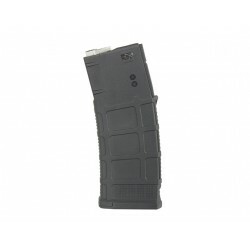 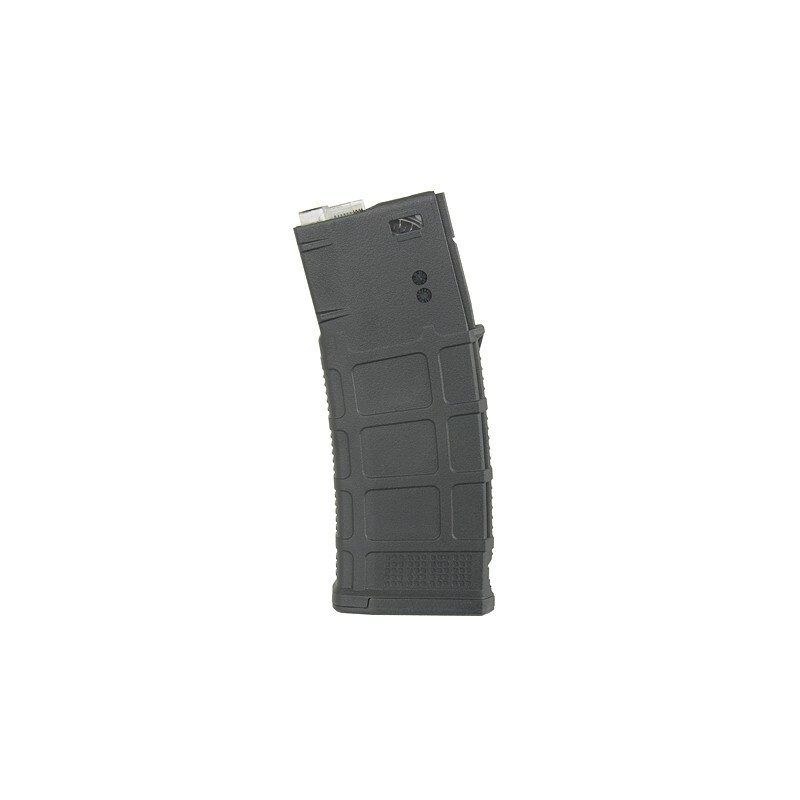 This magazine is compatible with the M4 serie replica from brand like CYMA, APS, Dboys, JG, Arcturus, A&K, which can be found on our website, it's also compatible with AEG in Tokyo Marui standard. 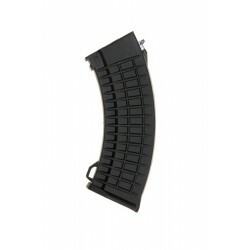 DBoys Super High Capacity Magazine is perfect for players looking to turn their AK-47 AEG into a support weapon. 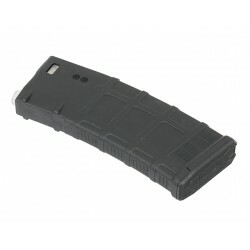 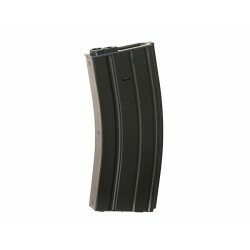 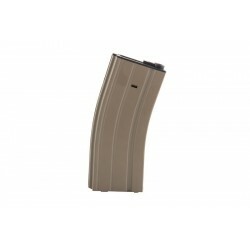 Capable of storing 1,000 rounds, this is the largest capacity gear wind-up style high capacity magazine available for AEGs AK-47/ 74. 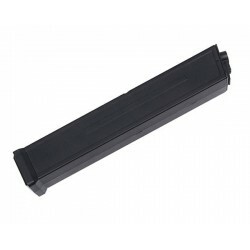 Rules that prevent against magazine failure: * before first usage, magazine SHOULD be oiled with silicon oil for better working, * REMEMBER if magazine is stored, it MUST be empty, * REMEMBER to regularly oil the magazine with silicon oil. 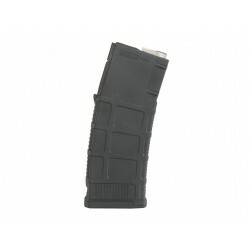 * Gun not included! 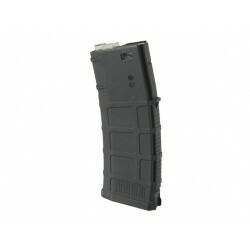 Gun suitable - Tokyo Marui, ICS, G&amp;P, JG &amp; D-Boys M-Series Airsoft AEG, Capacity - 400 rounds Bullet type - 6mm plastic bullet, Constructed of FULL METAL housing that is strong to drop on the floor. 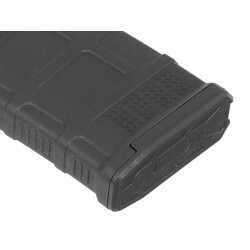 Magazine is powered by rechargeable battery, which are located inside of magazine (charger and battery included). 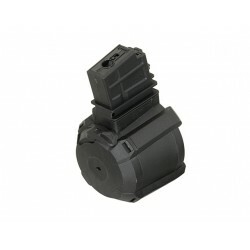 Charging time about 3 hours. 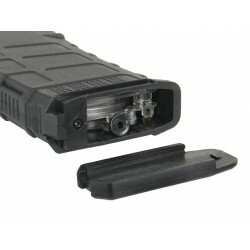 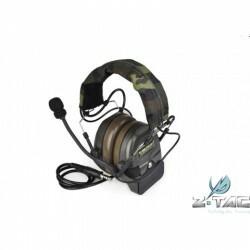 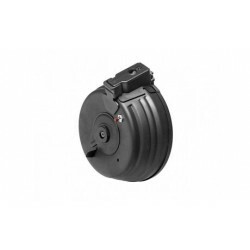 Magazine has a 2 mode AUTO (non-stop spring clocking) and Vibro Control (overclocking of the spring starts when motion-vibration of the balls inside the magazine is detected).